The IIPCIC programme of study for law enforcement consists of 4 online curriculums plus Industry-Specific Courses for Law Enforcement. An IIPCIC certificate endorsed by INTERPOL is available to download after successful completion of each curriculum and Industry-Specific course. All law enforcement IP crime investigators including police officers, customs or appropriate regulatory body representatives can take the IIPCIC training without charge. Are you interested in enrollment and have a law enforcement email address? 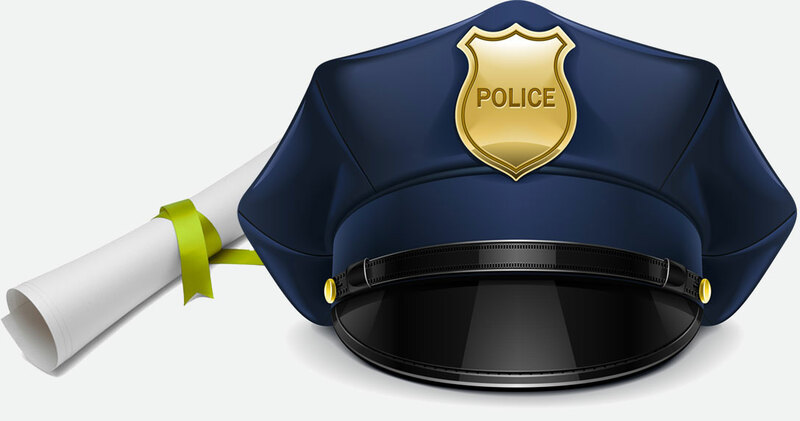 Are you from law enforcement but DO NOT have an official email address? In keeping with our mission to develop, coordinate and administer training programs to support international efforts to prevent, detect, investigate and prosecute transnational organized IP crime, IIPCIC has created an international centralized training repository of educational materials that will strengthen capabilities of law enforcement to combat IP crime. 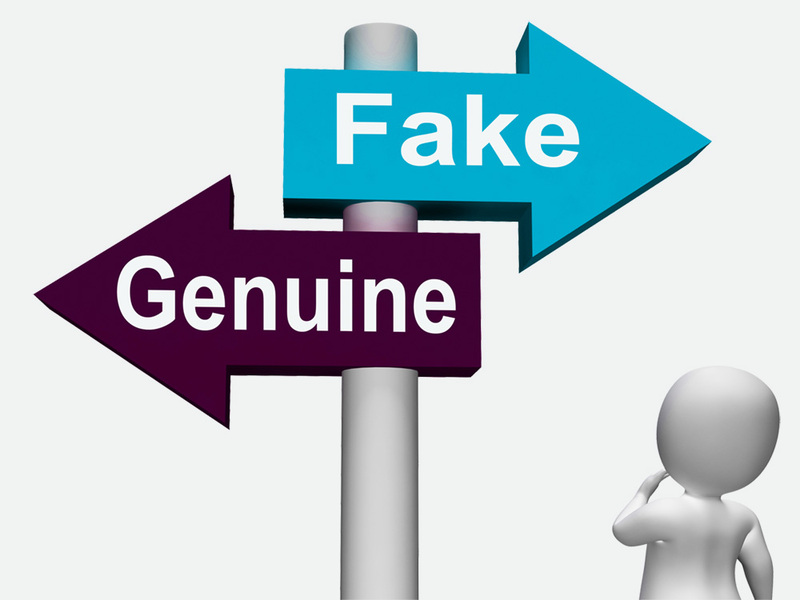 These courses provide students with the knowledge and skills necessary to work with rights holders to identify and remove counterfeit products from the stream of commerce. 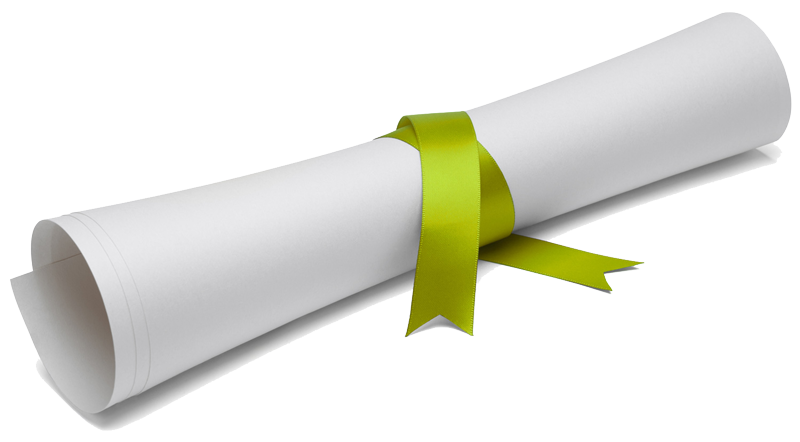 A certificate of completion is available for students to download and print after successfully completing each of the modules. For the full list of available modules, login to your IIPCIC account. On successful completion of each course, students are eligible to download an IIPCIC Certificate endorsed by INTERPOL attesting they have successfully completed the rights holders course. The certificate courses, recognized by INTERPOL, provide IP crime professionals with evidence of specialist awareness and learning on the subject of working with rights holders to identify and remove counterfeit products from the stream of commerce. 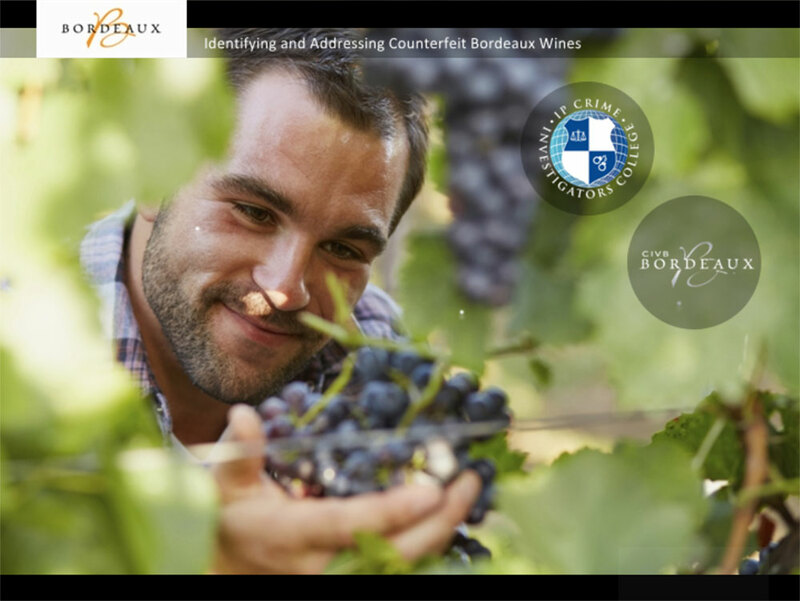 This module, built in co-operation with the International IP Crime Investigators College (IIPCIC) and the Bordeaux Wine Council, provides and overview of Bordeaux Wine counterfeiting for customs officers and other law enforcement personnel. 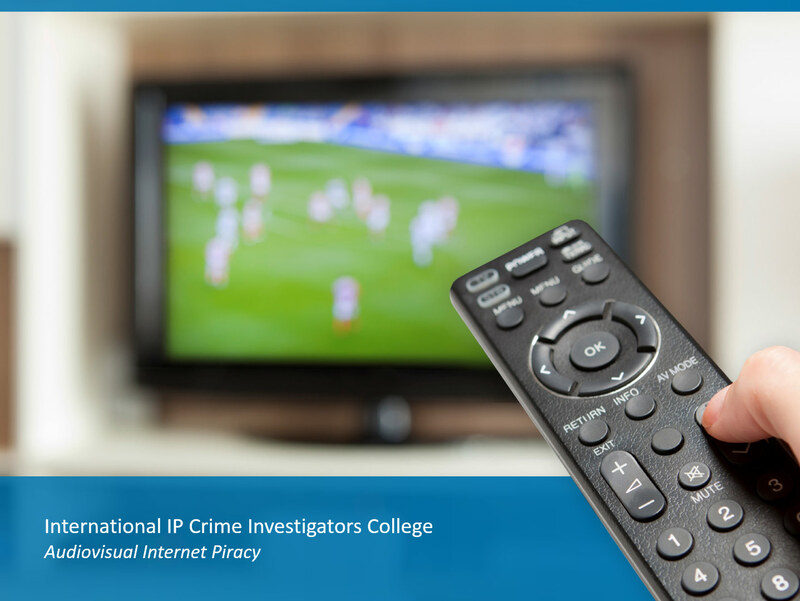 This 2 module course is designed to help law enforcement investigators define the characteristics of audiovisual internet piracy (AVIP), learn some important best practices associated with investigating AV internet piracy, recognise the different types of evidence that can be gathered, and know how to reach out for assistance from the AV industry to support ongoing investigations and potential prosecutions. 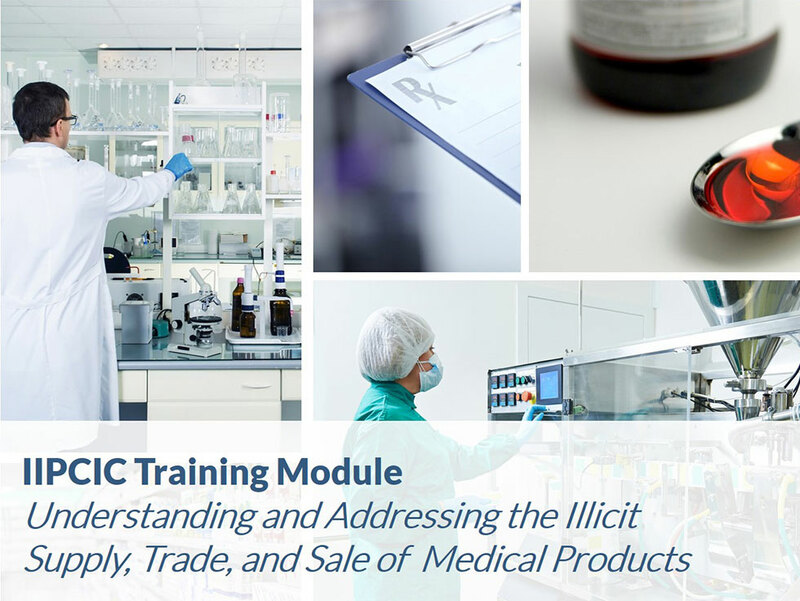 This course was sponsored by the International Institute of Research Against Counterfeit Medicines (IRACM) to help law enforcement investigators define substandard and falsified medical products, discuss the scope and scale of this illicit trade, and gain an insight into the tragic impact on individuals and society. 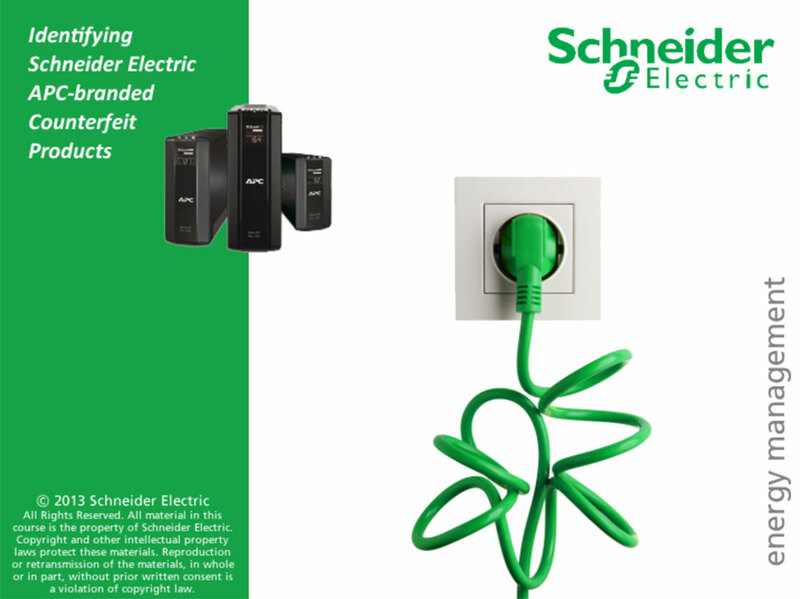 This training module was designed to help customs officers and other law enforcement personnel recognize Schneider Electric APC-branded products, identify counterfeit products from this brand holder, and contact Schneider Electric for assistance when inspecting a product that may be counterfeit. 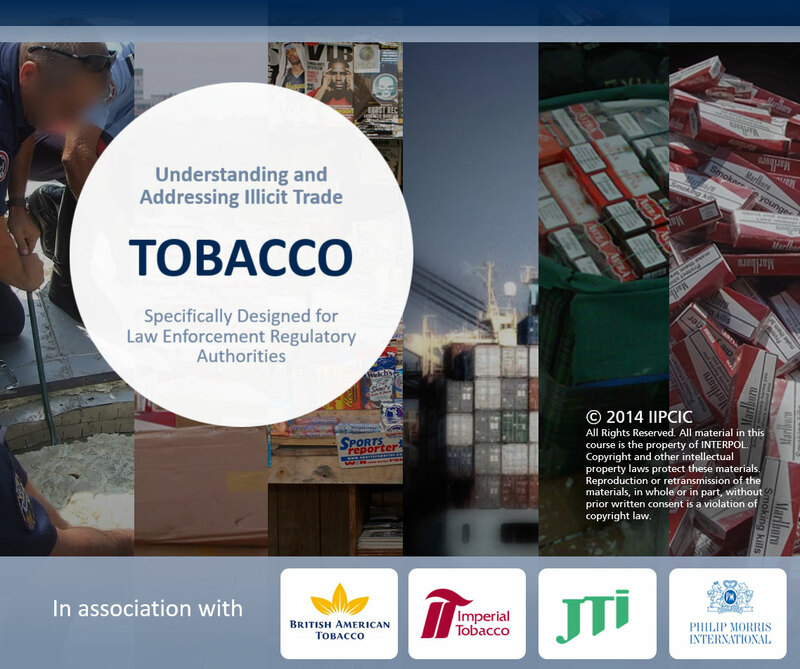 This training module was designed to help law enforcement investigators gain a greater understanding of illicit trade in tobacco products, some specific vocabulary to better understand this type of crime, and the international implications and consequences of this global phenomenon.